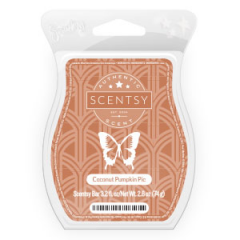 New Fragrance from the Scentsy Spring Summer 2018 Catalog. Now Available to purchase. ALOE WATER,CUCUMBER PEEL, PALM FROND and PINEAPPLE NECTAR are oh-so-mellow. Made of high-quality paraffin wax for long-lasting fragrance, Scentsy Bars are composed of eight break-apart cubes designed to use with any Scentsy Warmer. 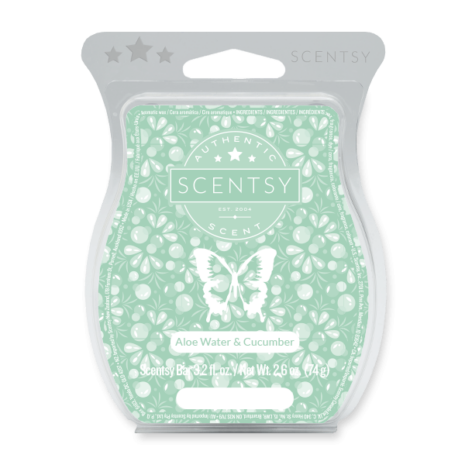 New Fragrance Aloe Water Cucumber Scentsy Bar from the Scentsy Spring Summer 2018 Catalog. Now Available. ALOE WATER,CUCUMBER PEEL, PALM FROND and PINEAPPLE NECTAR are oh-so-mellow. Made of high-quality paraffin wax for long-lasting fragrance, Scentsy Bars are composed of eight break-apart cubes designed to use with any Scentsy Warmer. 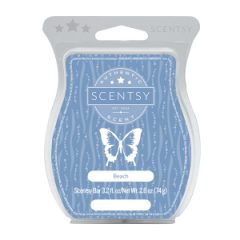 As the cubes melt, they fill your space with our exclusive scents, inspiring imagination and memories. 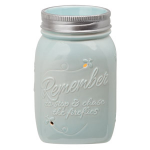 Safe to use — no wick, flame, smoke or soot. Made in Idaho, USA. Net wt 2.6 oz.